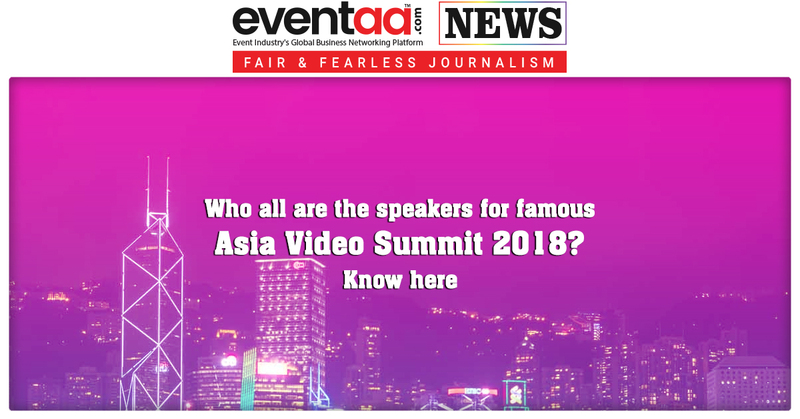 Asia Video Industry Association (AVIA) organizes the Asia Video Summit, which is all set to take place from 29th October to 1st November 2018 in Hong Kong. Asia Video Summit will explore the state of the video industry in the region with some well-known industry speakers. The speakers includes Astro CEO Henry Tan, HBO Asia CEO Jonathan Spink and BBC Studios’ executive VP for Asia, David Weiland. Other speakers on the agenda include True Corporation’s Birathon Kasemsri Na Ayudhaya, PCCW Media’s Janice Lee, Netflix’s Tony Zameczkowski, TVB’s SK Cheong, Amazon’s Vijay Subramaniam and HOOQ’s Peter Bithos. This four-day summit will explore disruption and consolidation in the media business and look at how companies are embracing change. 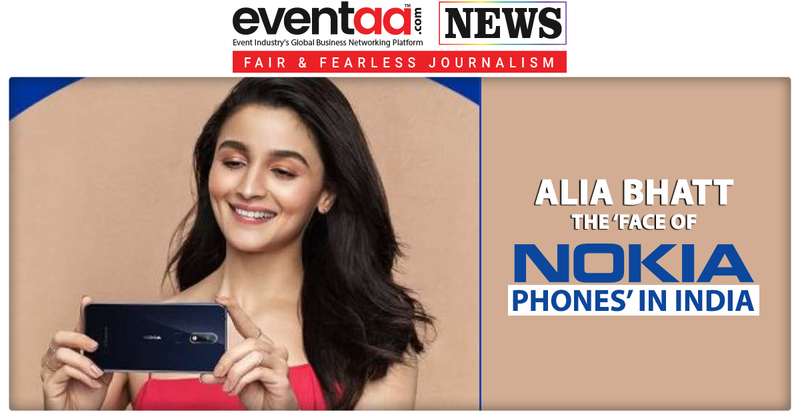 Key themes include the evolution of streaming services, video distribution models, advertising, sports and 5G, as well as spotlights on China and India. Coinciding with the summit, AVIA has commissioned Media Partners Asia to produce a State of the Video Industry report.